InfoTelica is primarily dedicated to develop custom Decision Support Systems(DSS) and Expert Systems (ES) delivering the complete range of BI capabilities like Analysis, Dashboards , Scorecards, Reporting and Notifications. Corporate Data Marts, Data warehouses and OLAP are the main source of business intelligence solutions to support decision making. Data Analysis enables the exploration of information that contains all dimensions of a corporate business, regardless of where the data is stored. 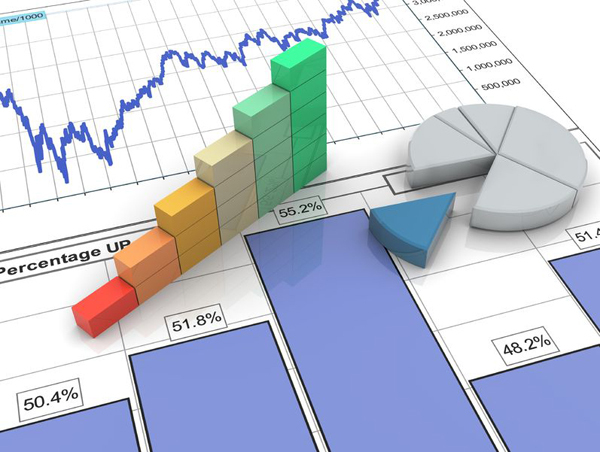 Analyze and report forms are backed by online analytical processing (OLAP) and dimensionally aware relational sources. 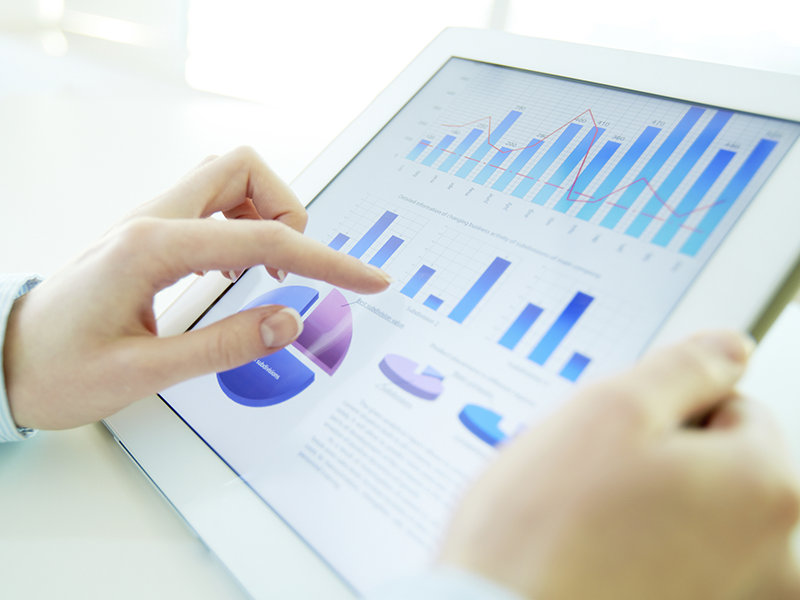 Business dashboards provide rich graphical content in order to show complex information quickly. Visually rich presentations are generated using grids, charts, gauges, maps and other graphical elements to show multiple information together. Dashboards also have built in capability to drill into more specific information. Scorecards monitor the corporate performance against targets. Corporate managers and their teams are constantly aware of the updated Key Performance Indicators (KPI) that helps them to develop new tactics and strategy to reach corporate targets. Reporting consisting of web based grids executes ad-hoc queries with generic sort and filter capabilities to get business results. The results can be scheduled or viewed or exported in the form documents. The reports can be executed by the users who have the proper access rights. Automated alerts and notifications fire when certain predefined conditions occur. Notification and alert system allows users to proactively react before problems occur.